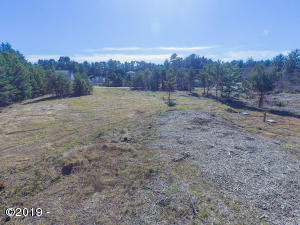 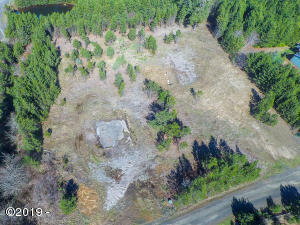 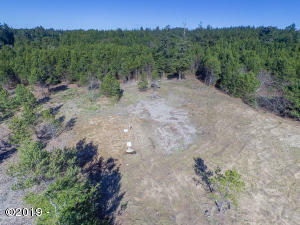 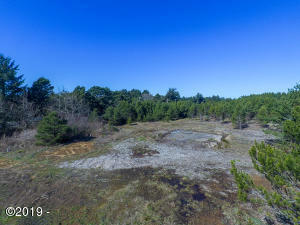 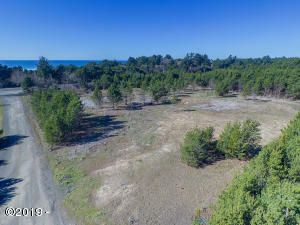 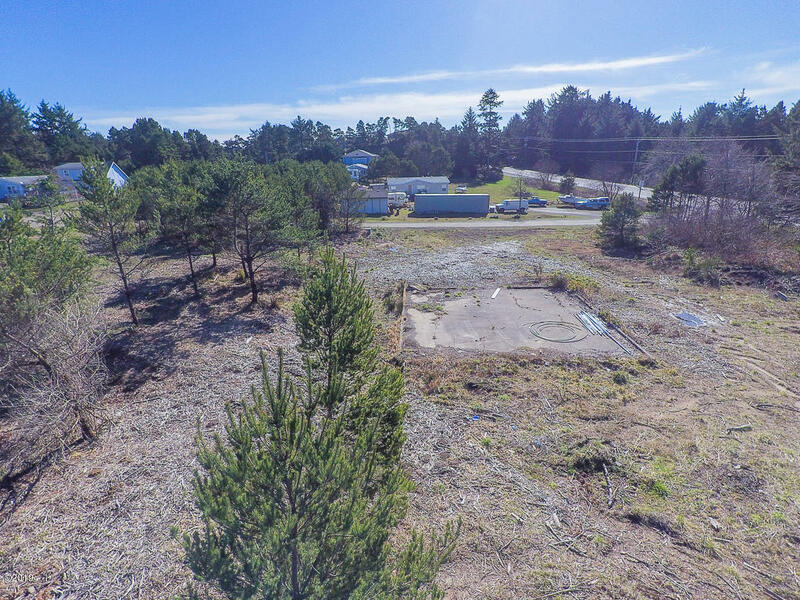 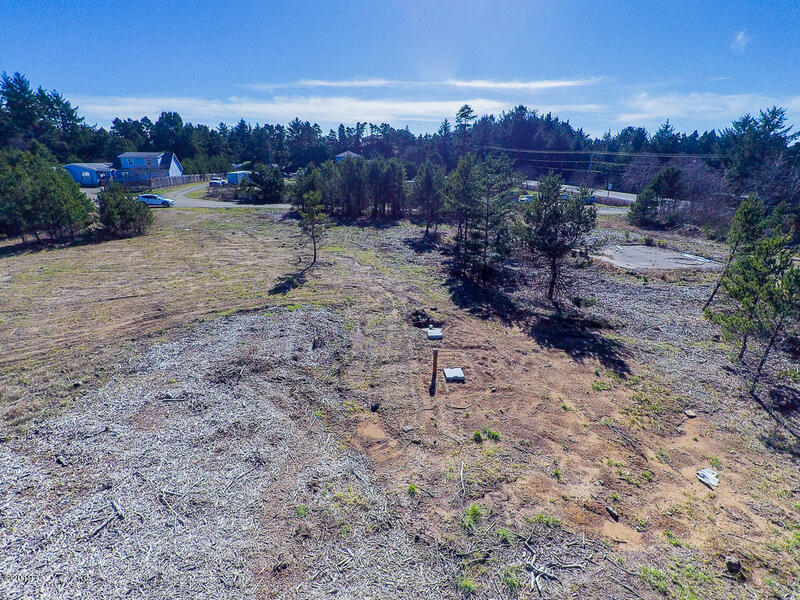 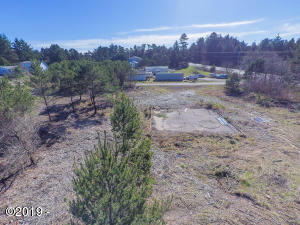 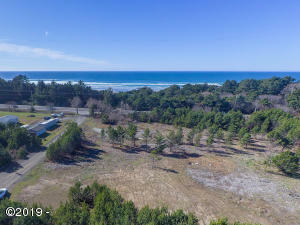 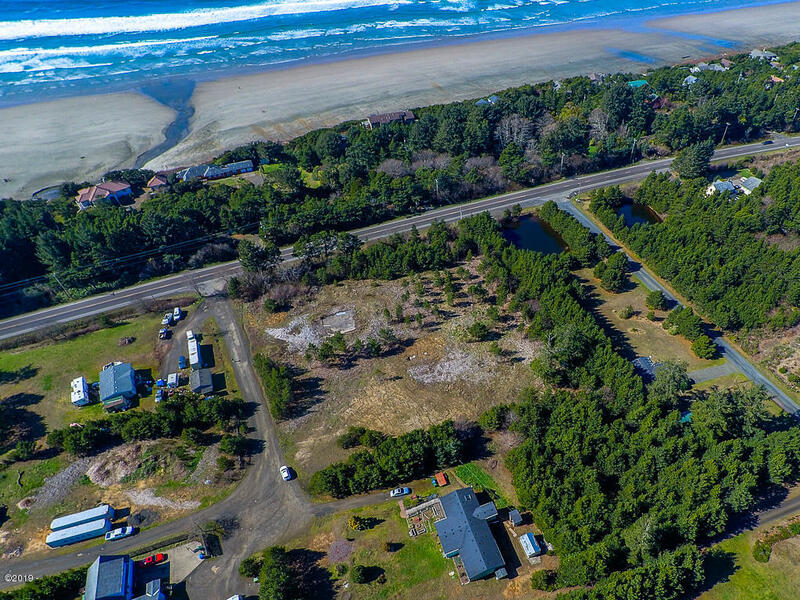 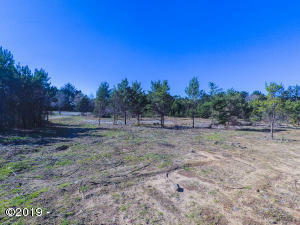 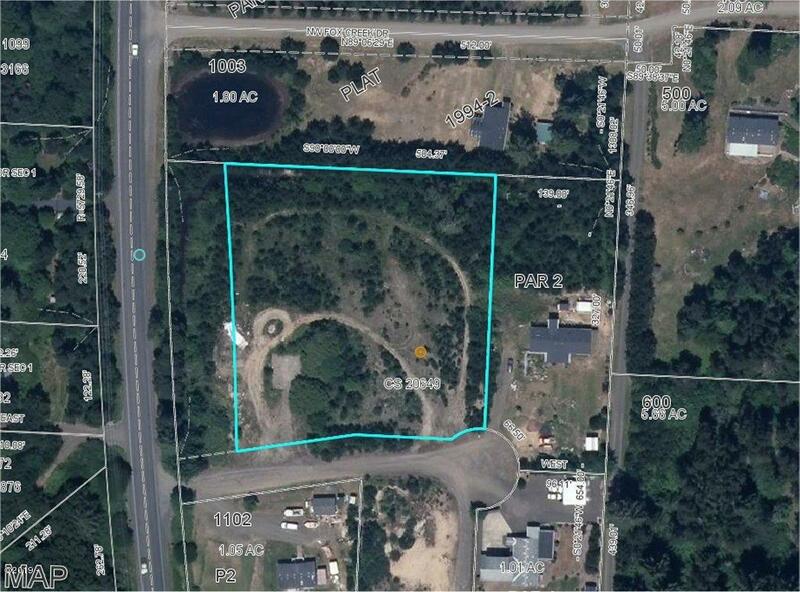 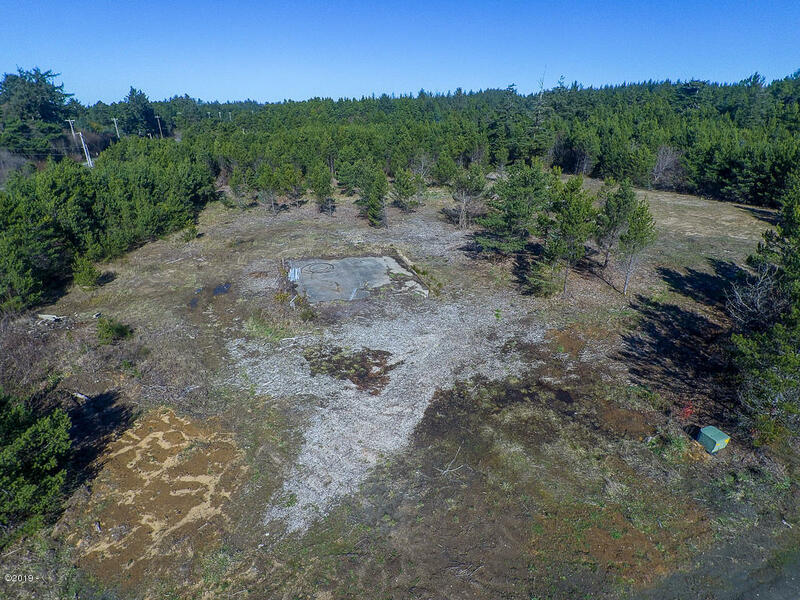 2-acre lot close to the beach with 5-bedroom septic system already installed! Water meter is in. Electric is at street. 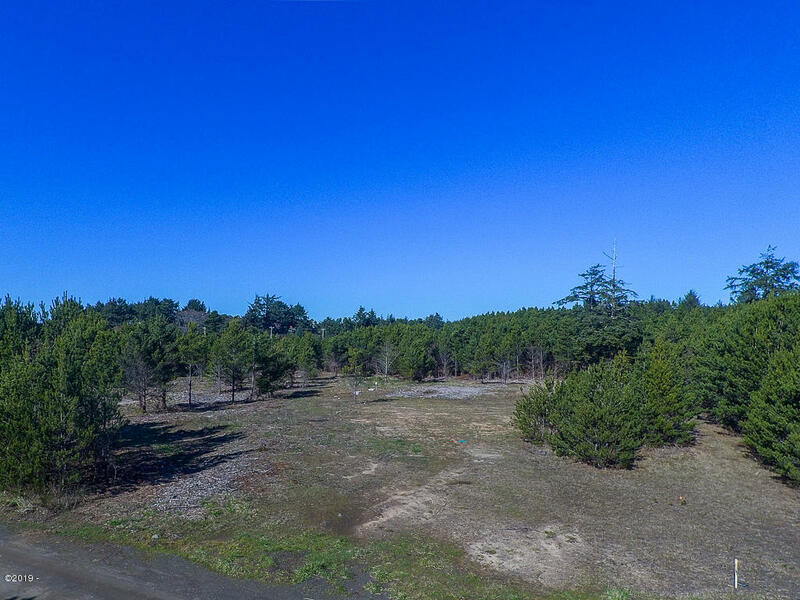 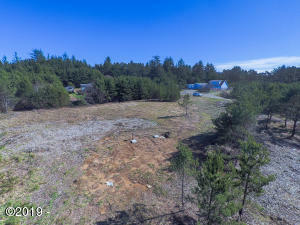 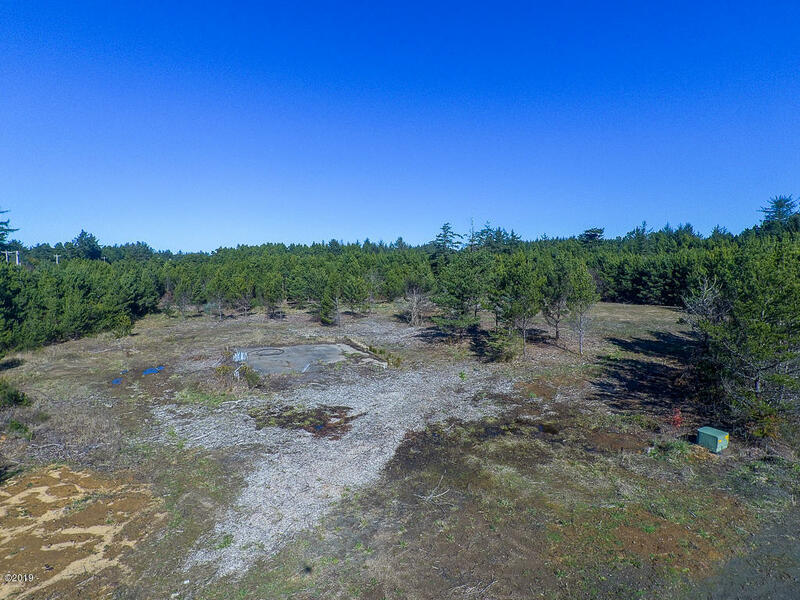 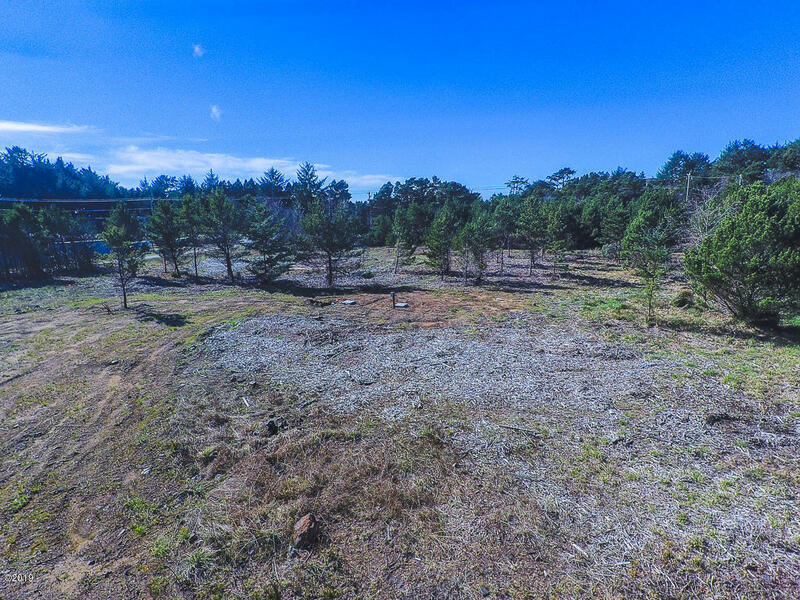 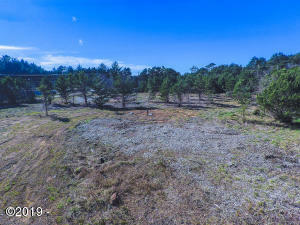 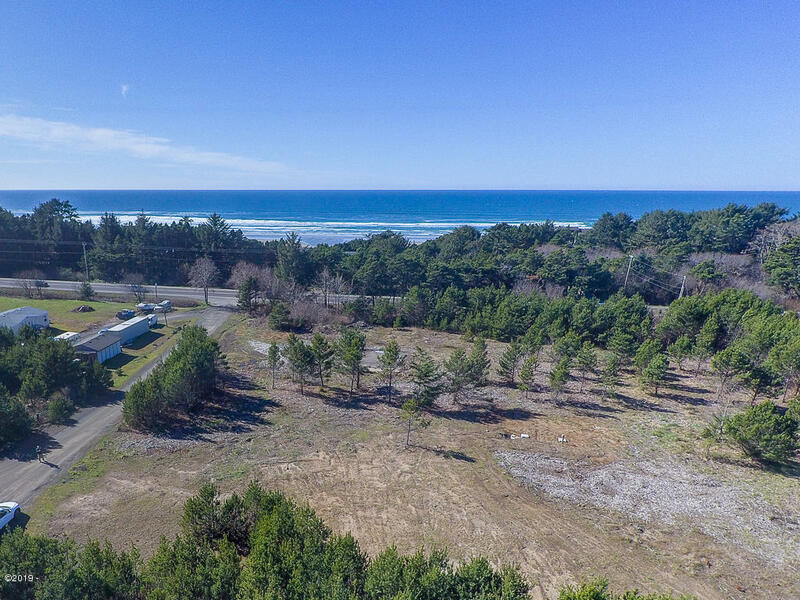 A mostly level lot located in a private cul-de-sac just off of Highway 101 in Seal Rock. 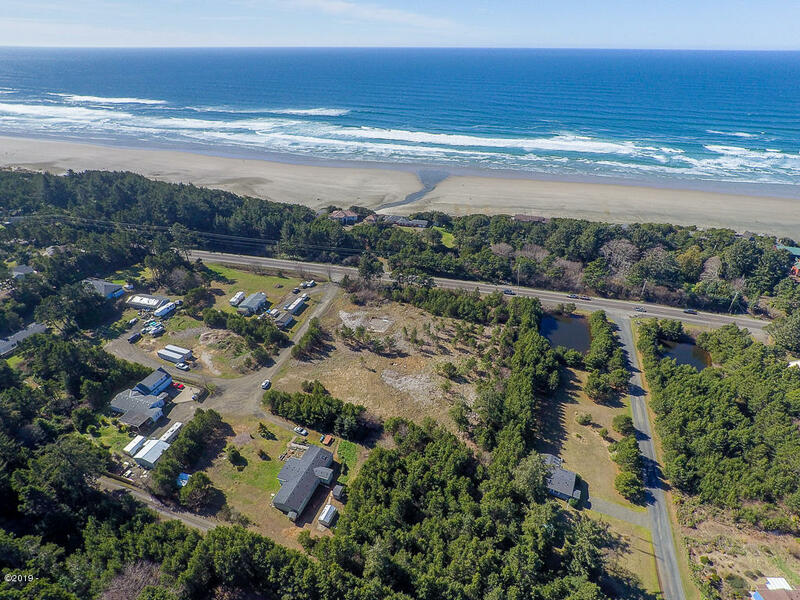 Manufactured home or site-built house allowed – no CCandR’s, no HOA. 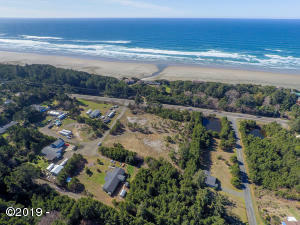 Directions Highway 101 to driveway on east side just south of Fox Creek Way.